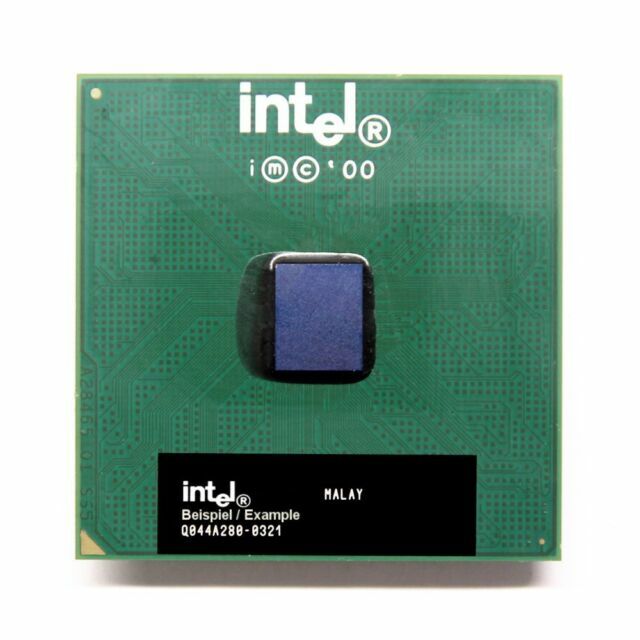 The Intel Pentium III processor offers great performance for today and tomorrow's applications, as well as quality, reliability, and compatibility from the world's leading microprocessor company. The Pentium III processor enables higher polygon counts and advanced lighting effects, which can provide software and Web sites with more lifelike surfaces, more objects rendered in a given scene, and amazing shadow effects and reflections rendered in real time. The performance of the Pentium III processor enables software developers to incorporate a greater degree of realism and interactivity. Imagine flight simulators with wings that actually flex, driving simulations with suspension that actually works, or gaming characters with fingers that can touch and grasp. The Pentium III processor can provide better responsiveness with your graphics software by offering increased frame rates, color depths, and image processing algorithms. This means you can work with large, complex images and digital photographs without the wait. Because video files tend to be large, all the benefits of the Pentium III processor realized for still imaging are even more important for editing and viewing video. In addition, the performance capabilities of the processor allow for real-time MPEG-2 video encoding and editing and great performance for streaming video - resulting in higher-quality video on the Internet.